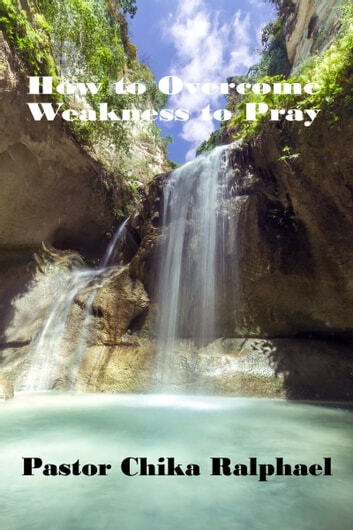 In our time, season and generation there are satanic and demonic agenda in the womb of darkness to deny and hinder Christians of their God given divine rights here on earth through prayer and the weapon being used by the devil is weakness to pray. This book will open you up and teach you divine secrets to overcome the enemy and his weapon of attack to your prayer life. I see your triumphant victory over this deadly weapon of the enemy in the name of Jesus. "The Gospel in 30 Minutes"